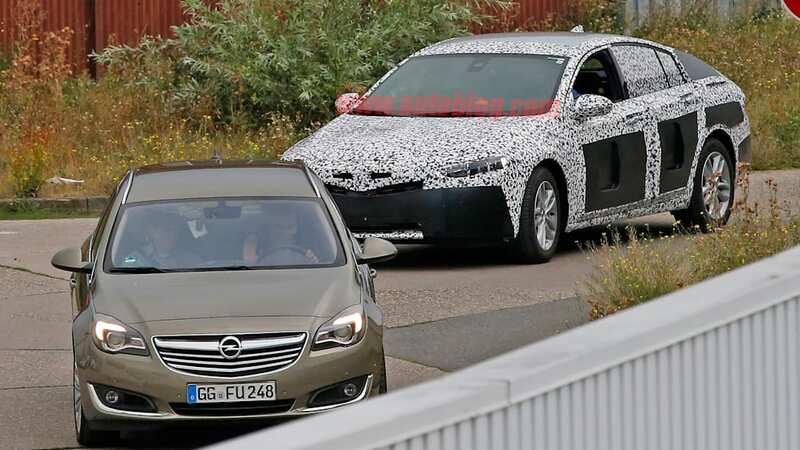 The very first set of spy photos of the next-generation Opel Insignia have dropped, giving us a look at the more svelte, aggressive, and stylish look of the popular sedan. As a reminder, the Insignia is sold here in the United States as the Buick Regal. 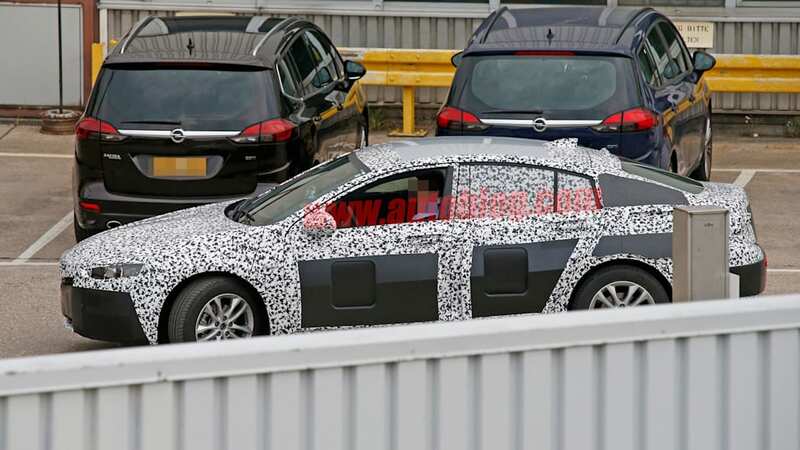 There's only so much we can discern from these photos, thanks to the very heavy camouflage. 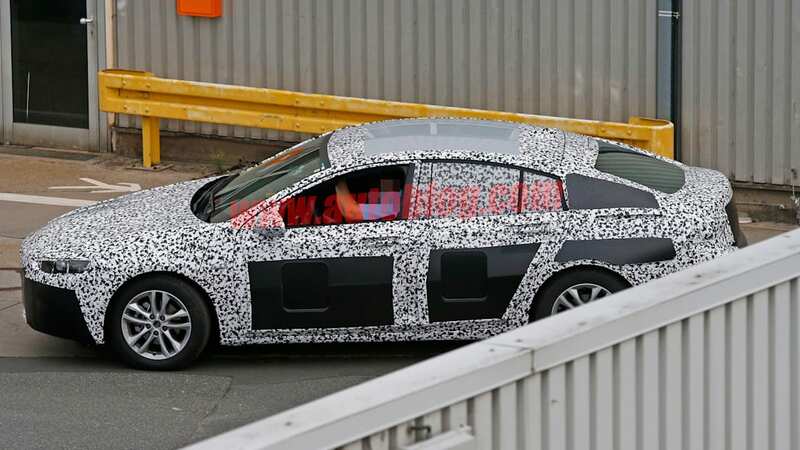 But we can get a look at the new Audi A7-like roofline, which our spies citing similarities to the Opel Monza concept car from the 2013 Frankfurt Motor Show. 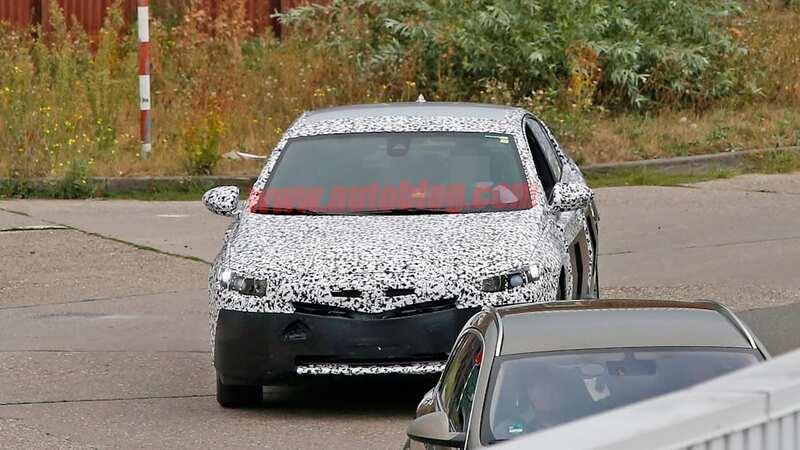 The Monza link fits with our previous reports, which claimed the gullwinged wagon would serve as a prime source of inspiration for both the Insignia and US-market Regal. 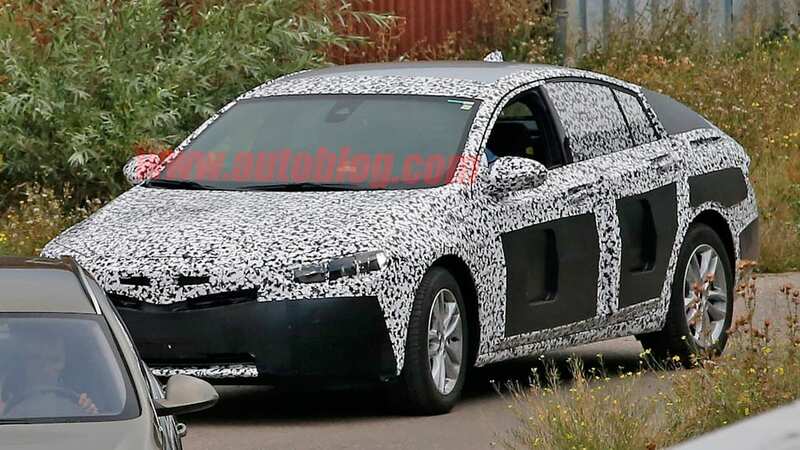 Aside from the significantly redesigned sheetmetal, Opel is also increasing the size of its flagship sedan, adding nearly four inches between the axles. 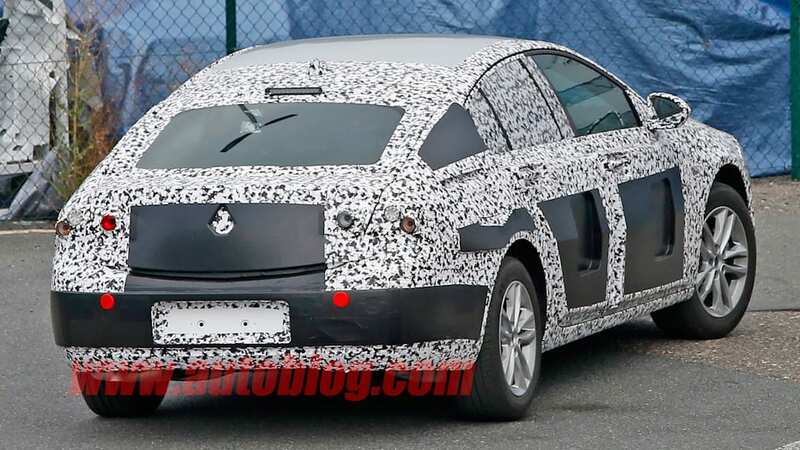 According to our spies, the goal is to build a vehicle comparable in size to the Skoda Superb, a roughly Volkswagen Passat-sized sedan based on the VW Group's MQB platform. 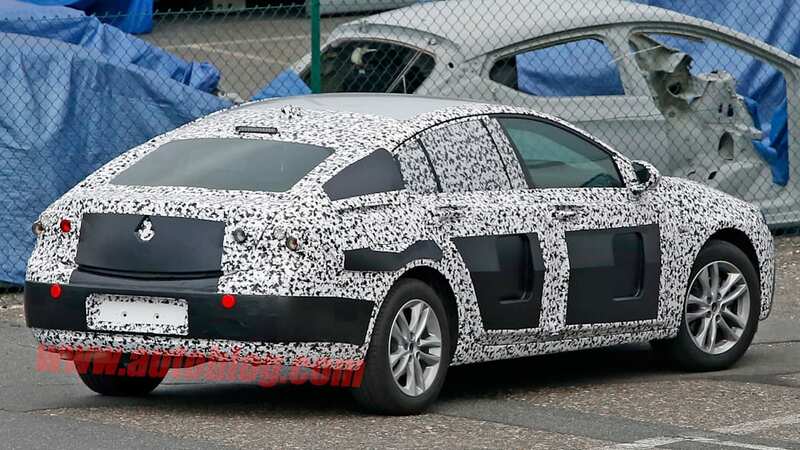 What's most interesting for US customers, though, is the body style shown here. 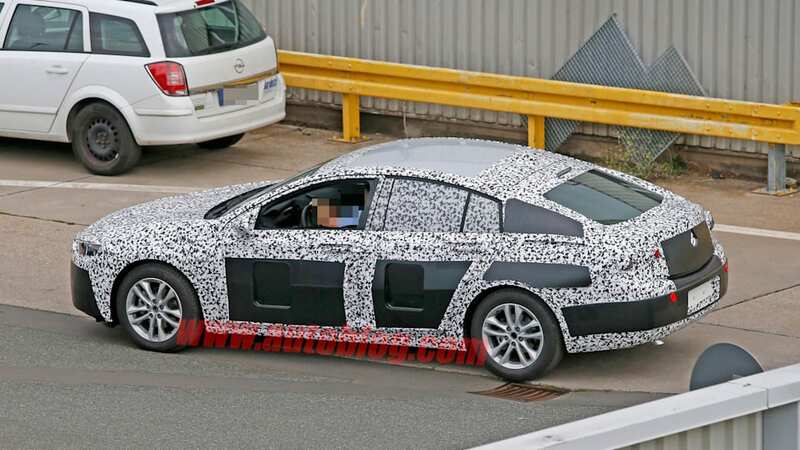 Like the aforementioned A7, the next Insignia will be offered as a five-door model, rather than a traditional sedan. 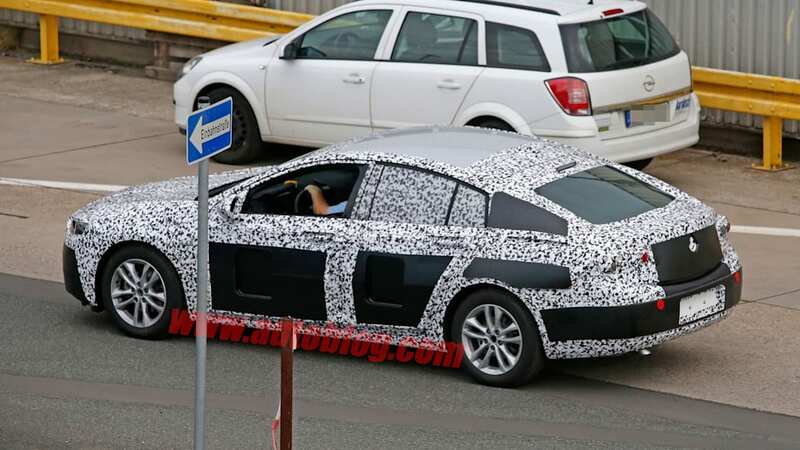 The five-door hatch would later be joined by a traditional wagon. 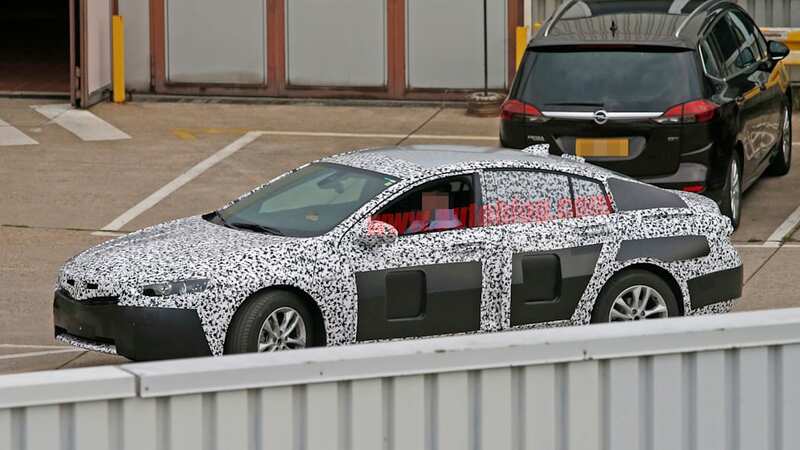 It's unclear whether the US market Buick will take a similar route, or whether General Motors will demand a four-door variant exclusive to North America. 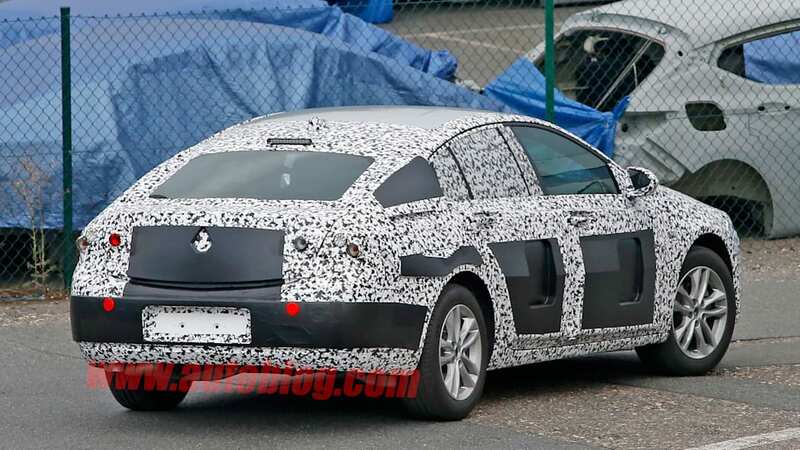 Check out the spy photos above, and keep an eye open for more on the next Insignia/Regal. 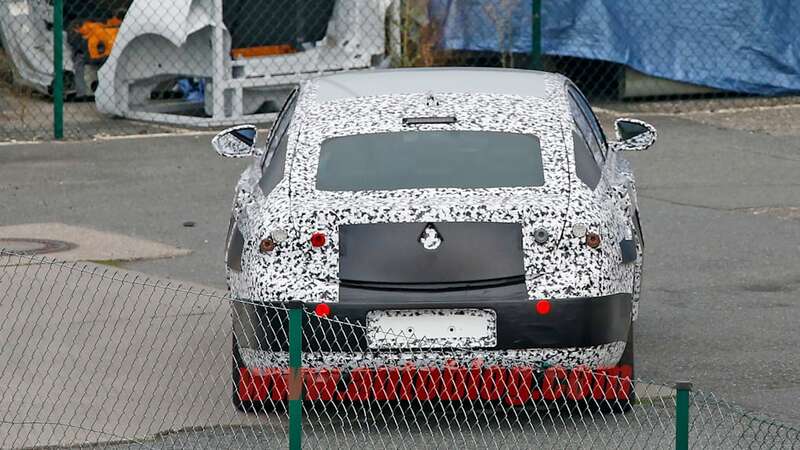 Don't plan on seeing it at an auto show any time soon, though. 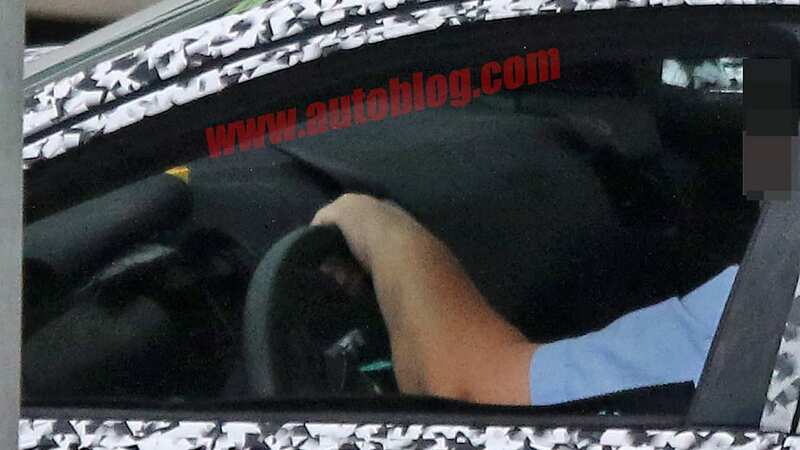 It's not slated to debut until the 2017 Frankfurt Motor Show.